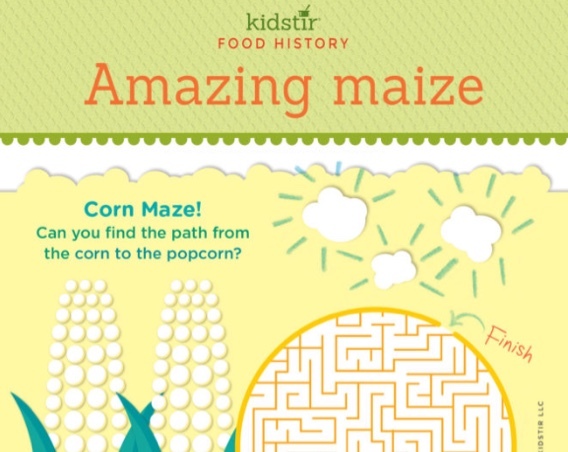 Food Histroy – Did you know that Native Americans cultivated maize, or corn, from wild grass? The corn first grew in Central America 7,000 years ago. It was an important food for Native Americans for centuries and was served at the first Thanksgiving. The kernels looked very different from today’s corn. They were small and didn’t touch each other like the kernels on our corn on the cob. Corn Maze! Can you find the path from the corn to the popcorn? 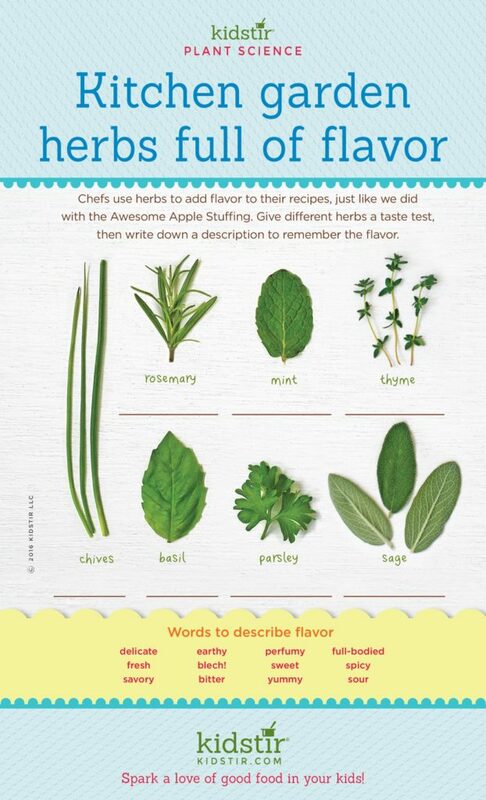 Here are some fun popcorn facts about this crunchy treat we’ll bet you didn’t know! An early popcorn machine in a street cart, invented in the 1880s by Charles Cretors in Chicago. 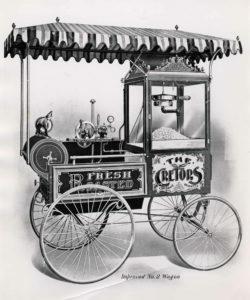 An early popcorn machine in a street cart (see image) was invented in the 1880s by Charles Cretors in Chicago. 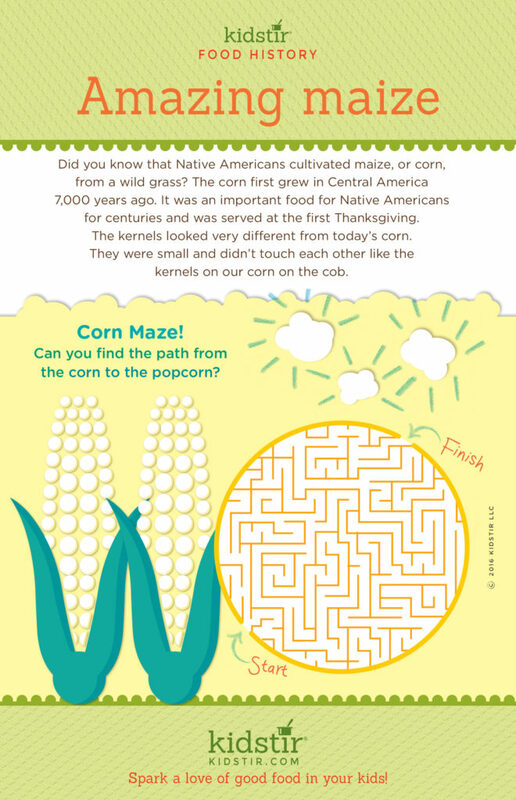 We’d love to offer this Kids Popcorn maze Infographic for you to share on your blog. Just select and copy the code snippet below and paste into your next blog post. We’d love for everyone to share this page on social media or email using the buttons below so all the kids you know can have fun learning about popcorn and a little bit of food history!